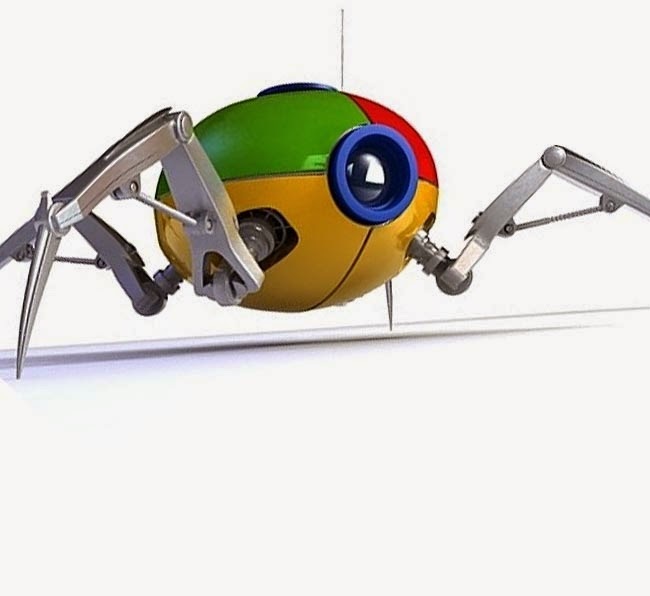 A Crawler is an internet bot, which actually visits web sites and browses or in simple words, it reads the pages and all information in order to web indexing for search engine. When an author publish an article on his website, a web crawler called “Web Spider or an Ant” reads the content on it, and then it indexes the content/article according to their qualities. It started from your site URL, it identifies all the hyperlinks on your site and listed to “crawl frontier”, and now these frontiers are revisited according to search engine’s policies. Therefore, better to optimize your blog/website URLs for Google Crawlers. What is Robot.text? It is actually tells search engines whether you want to give an access to crawl pages of your site. Google Webmaster Tools got a friendly “Robots.text Generator” to help you. If you don’t want search engine to crawl your sites or your sub-domains, then visit Webmaster Help Guide on usingRobots.text files. In many cases the you or your users link to a site, which you don’t want to link or trust, you can use nofollow. “rel=nofollow” indicates or tell Google to not follow or pass your page’s reputation to those pages, which are linked to your site. You have to just add a rel=“nofollow” link inside the link’s anchor tag. 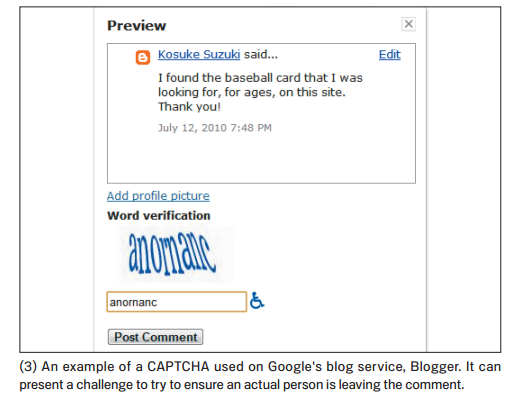 Spammy sites can affect the reputation of your site, therefore use Webmaster Help Center tips, such as CAPTCHAs on commenting section. If you want to nofollowing all of the links on a page, then you can use it on robots meta tag inside the <head> tag of HTML and you can learn more about on “nofllow” on the robots meta tag article.